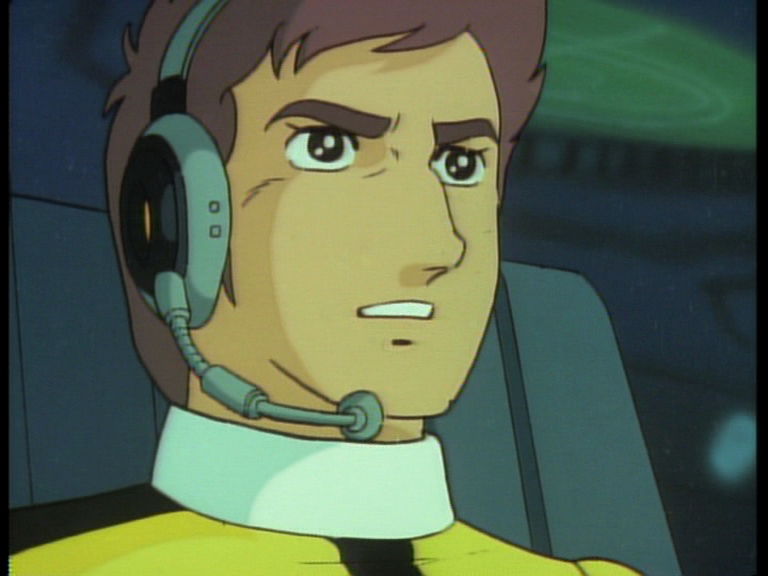 On the most recent episode of Anime Freaks, we discussed casting an American Live Action Star Blazers. We had some goofy moments, but the idea got in my head so I thought I'd take a look at it here. I decided to go the "anyone living or dead" route, but I'm sure we could revisit it with actors that are of the proper age (and actually alive). 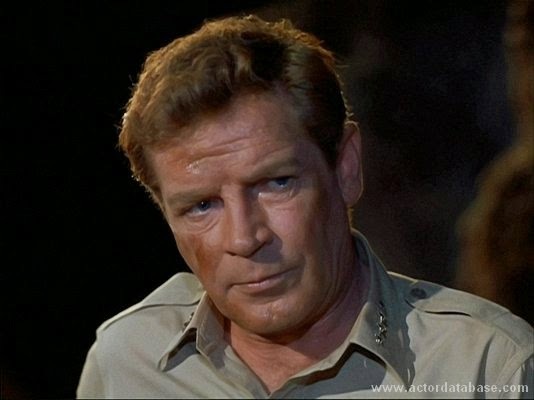 Anyone that has seen "Voyage to the Bottom of the Sea" will know that Richard Basehart can pull off a ship's commander. 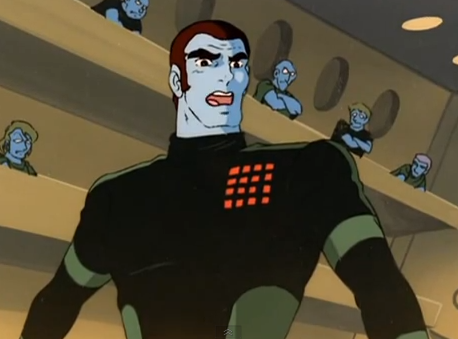 He tends to be quiet, but when he gets angry I can see him doing the full Avatar. 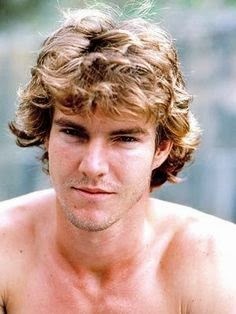 Obviously we're talking about a young Dennis Quaid here, but he most definitely has the acting chops to carry the main role of the movie. 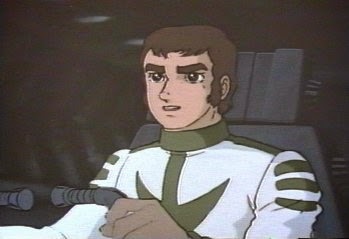 I don't know what it is, but when I think of Venture (and not Venture Gump), I think of Flynn from Tron. 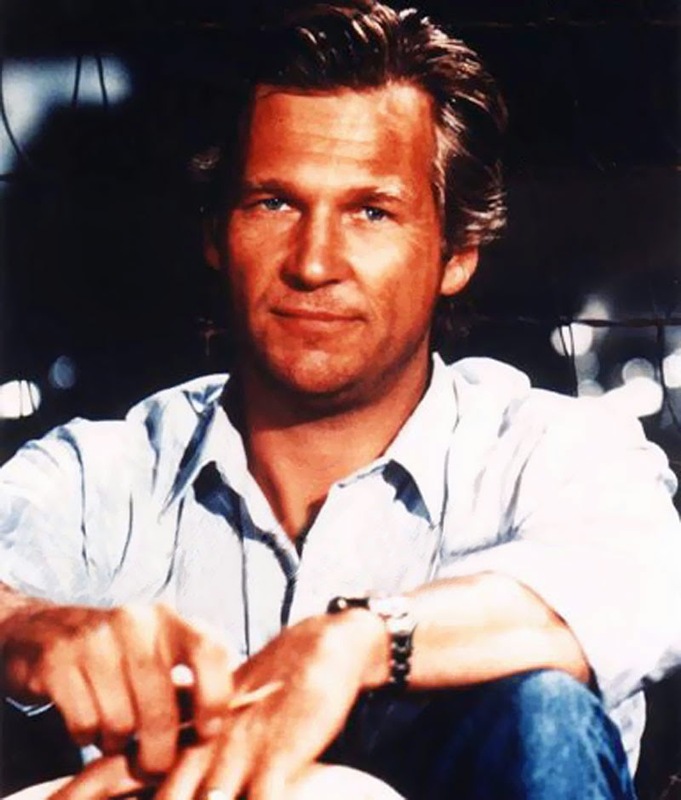 He can be easy going or can have a huge flare of anger, and Jeff Bridges has shown that he can go between those extremes. 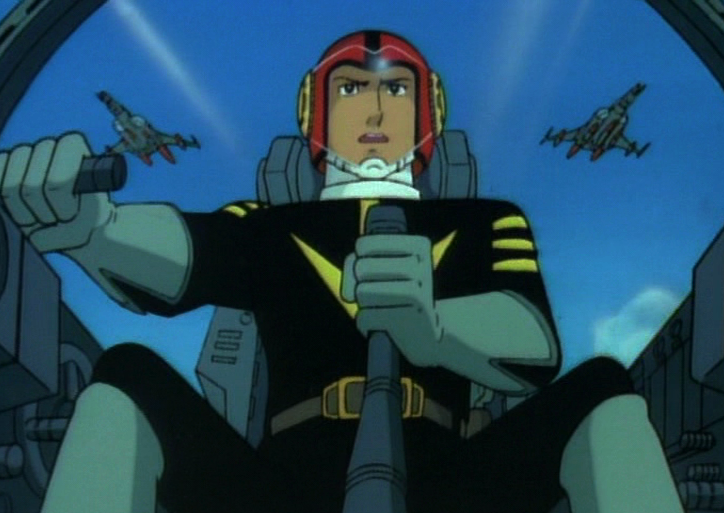 There are three things that define Nova in my mind. Smart, Pretty, and Skinny. That equates to Danielle Panabaker. 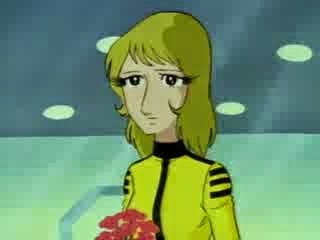 With what she's shown us on The Flash, she can be the female lead in Star Blazers VERY easily. Sorrell Booke had a long acting career, although most people know him as Boss Hogg from "The Dukes of Hazard", and I thin he would have been an interesting counter-point to the young crew. 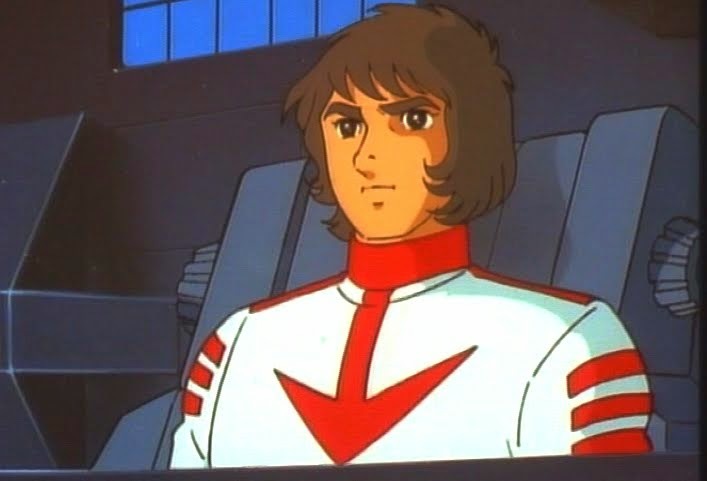 The fact that he had the look of the character (minus the beard) is a definite plus. 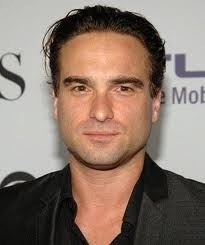 Maybe it's his portrayal of Leonard on Big Bang Theory, but I can believe Johnny Galecki as a scientist. I think Sandor would allow him to be more of the "Man of Action" scientist, and I'm pretty sure he'd do well in the role. 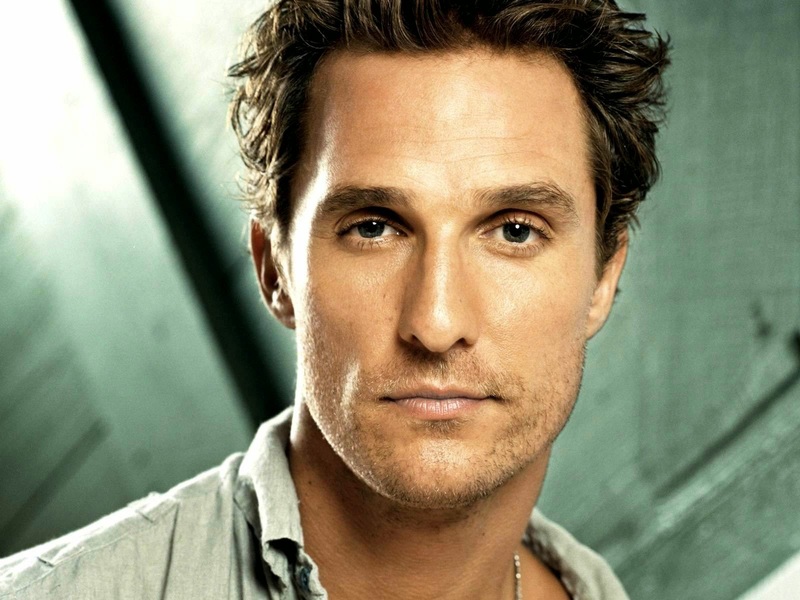 OK, I'll admit that this is one that came out of the show, but McConaughey can play the fresh faced, everything's new kind of character that I think Eager requires. This is, more or less, stunt casting on my part. 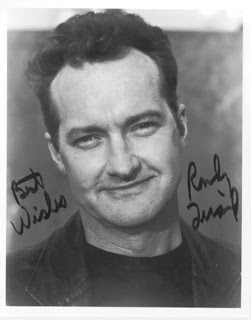 I think that Randy Quaid is a great actor, but I'm more playing up the fact that Wildstar and Dash look alike with this one. 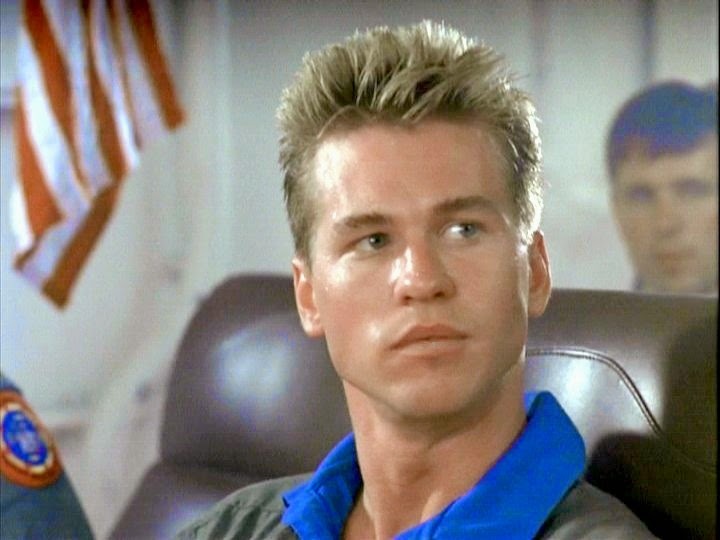 I know that there are people out there who hate, and I mean HATE, Top Gun. I'm not one of them, and I happen to really like Val Kilmer in it. 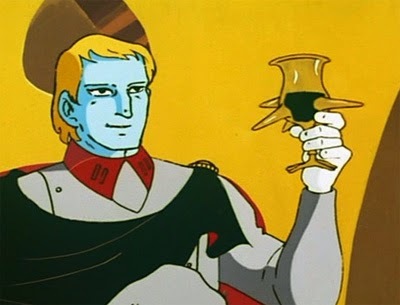 Of course, I like his range as an actor and I think he could bring equal parts humor and Ice Man to Conroy. 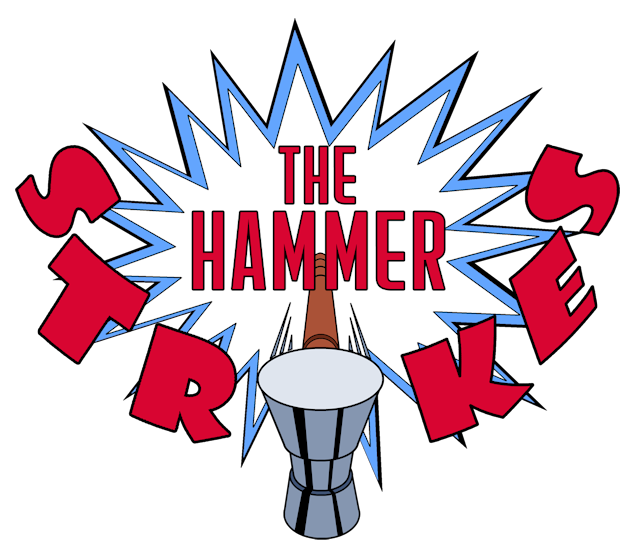 Homer has some great episodes, but he can also be quite under used. I think that Courtney Vance could take that part and run with it, as anyone who has seen "The Hunt for Red October" can attest. He's the kind of actor that takes over any scene he's in, even if he doesn't say much. 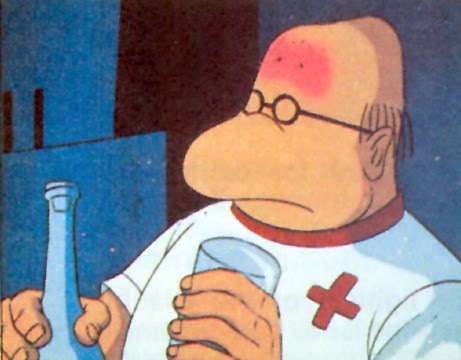 We had Paul Spataro ask us on whether Dr. 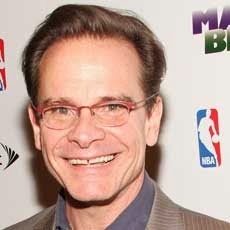 Sane was human, and he definitely is drawn different due to his comedic nature, Someone who could have stradled that line between over the top comedy and some all too serious moments would be Peter Scolari. 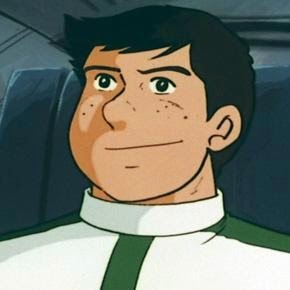 I was thinking of going with some kind of imposing voice for IQ, but that just doesn't work for the character. 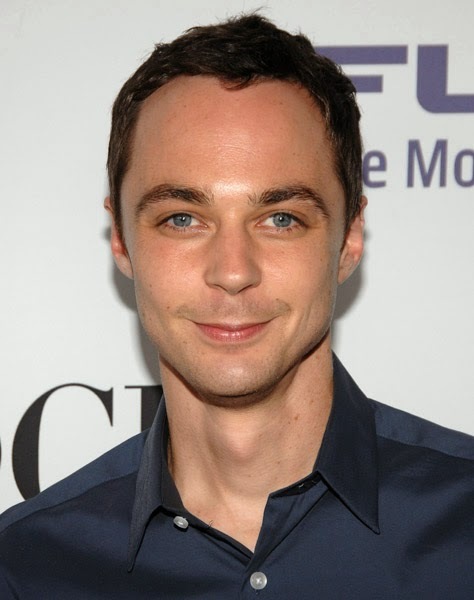 Jim Parsons is goofy enough, but can bring the emotion when needed. 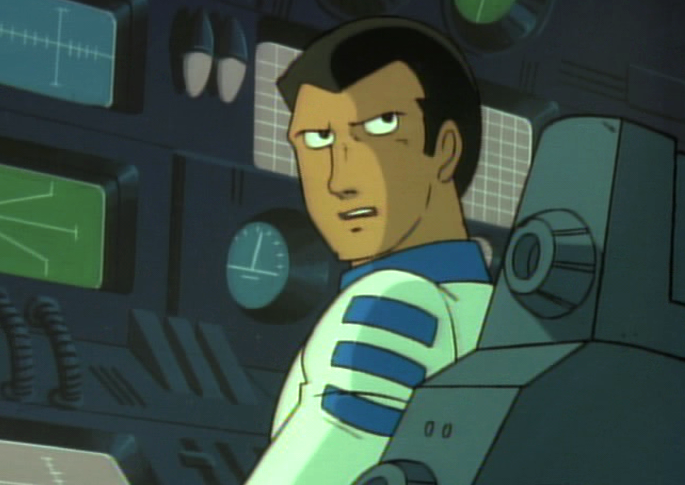 I joked about having Jones as Avatar on the episode, but I think he'd be much better as the soft spoken, quietly intense, big bad guy. 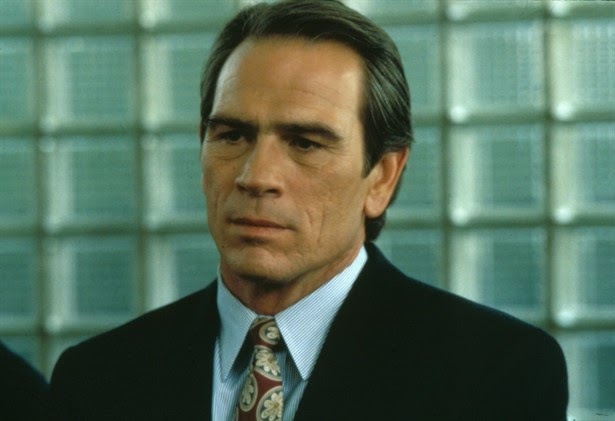 Of course, I also love Jones as a villain, like in "Under Siege" and "Blown Away." Henry Simmons has been one of my favorite actors since NYPD Blue. 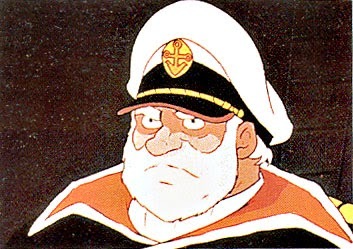 He's just an imposing presence, due to his height and build, but he can chew some scenery when necessary. 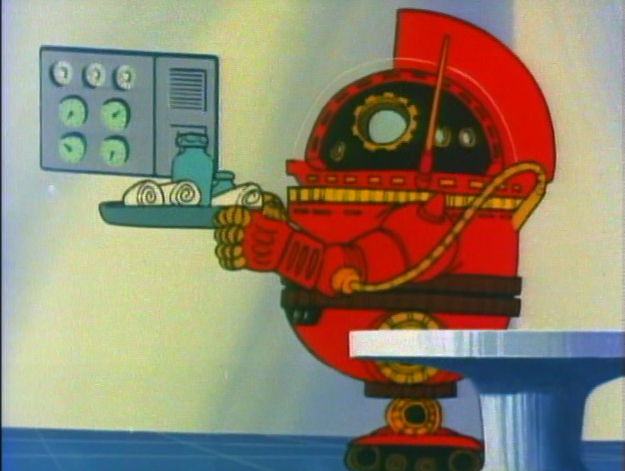 I think he'd make a great foe for the Star Force to face. 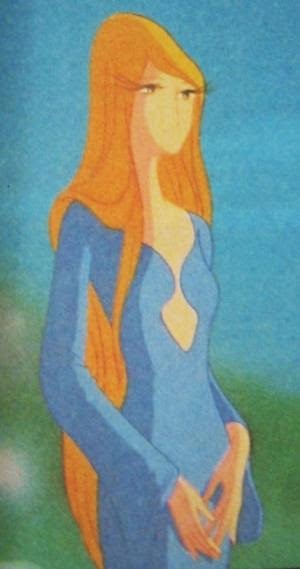 Yeah, I know that Starsha is supposed to look just like Nova, but I think I'd rather have a slightly more exotic princess. 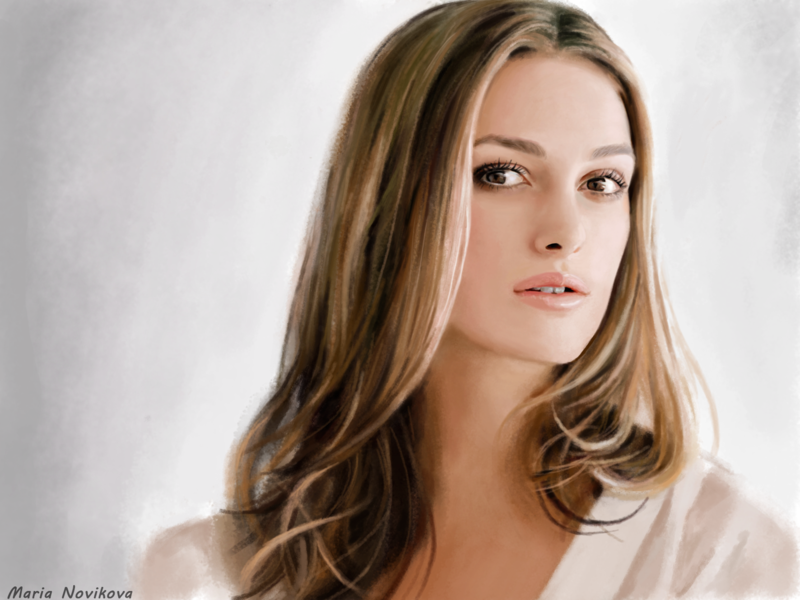 Kiera Knightley has shown that she can pull of the regal bearing that this role would require. Yes, I know that there are more characters that could be cast, such as Alex Wildstar, but if we're talking about a movie then I think this cast would work well. Would you do anything different? I'd like to know. Great. 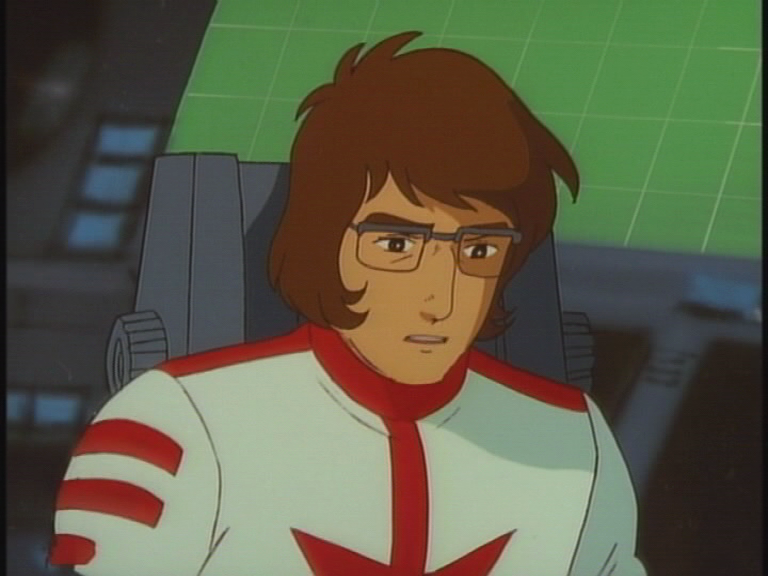 Now I have an image in my mind of IQ9 knocking on a room door repeatedly saying "Nova".